One serving of OmegaGuard provides 990mg of omega-3 fatty acids without harmful compounds like mercury and lead that are found in many types of fish. 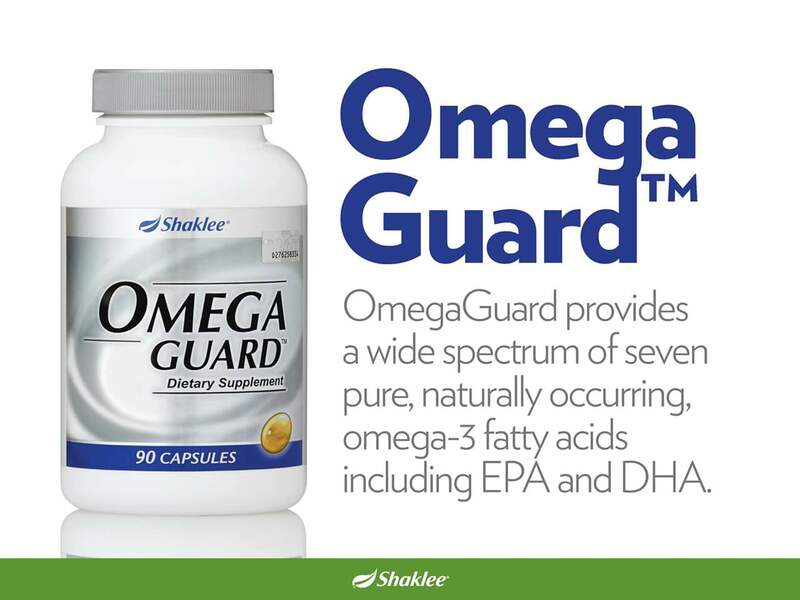 Include OmegaGuard in your daily supplement routine today! Contact us 0193121609 to get your bottle today!